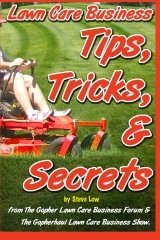 How to deal with mowing and rain. 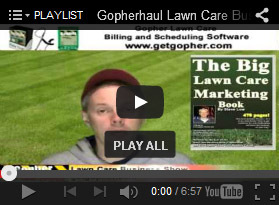 How do you schedule your lawn mowings? 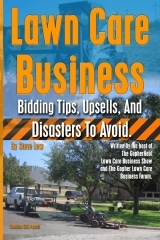 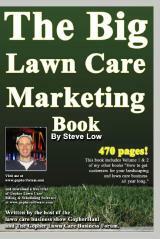 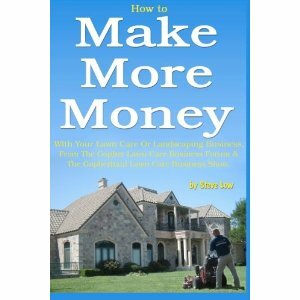 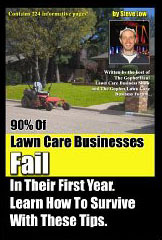 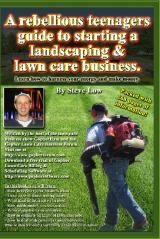 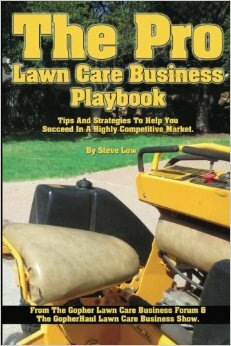 Getting lawn care customers to sign up again in the new year. 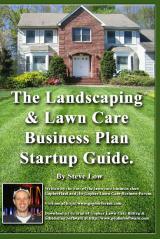 What drove one entrepreneur to quit the lawn care business. 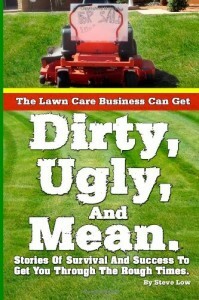 What’s your lawn mowing schedule like? 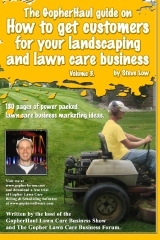 Should I be giving lawn care estimates in person or over the phone? 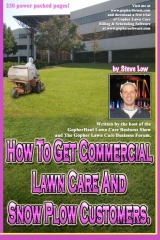 What to do with a customer that doesn’t want to be scheduled?